HALIFAX, Canada — On Friday, the U.S. ambassador to NATO stopped short of saying that that the United States will impose sanctions on Turkey if it goes through with its purchase of the Russian S-400 missile system, but said Turkey understands “all of the ramifications” of its decisions. Earlier this week, Turkey’s defense minister claimed to have wrapped up a deal with Russia for its S-400 anti-aircraft system, which NATO is concerned could hamper the interoperability of the alliances’ defenses, as a Russian system cannot be integrated with other NATO allies’ weapon systems. But whether the move will trigger U.S. sanctions or other actions is yet to be seen, said Ambassador Kay Bailey Hutchison, the U.S. ambassador to NATO. 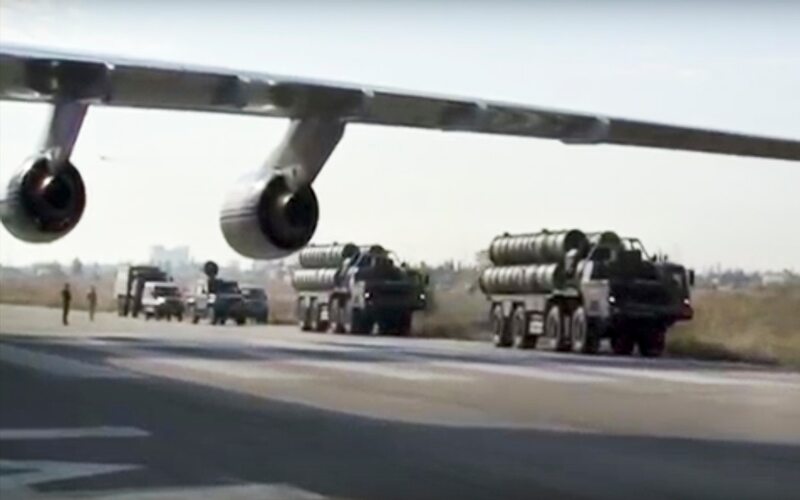 Hutchison said Turkey has explained it needs to quickly buy an air-defense system and it has assured her the S-400 would not be connected to any other NATO weapons system. 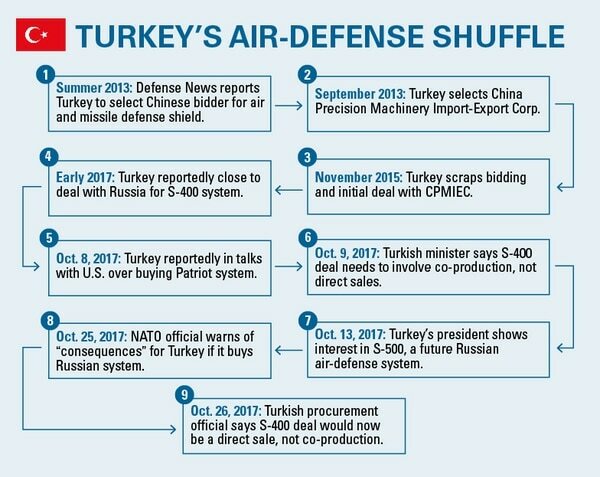 Turkey had previously considered the Patriot system made by U.S. manufacturer Raytheon, and at one time was preparing to purchase a Chinese missile system. Whether the United States or NATO takes action against Turkey has become a hot topic as many countries in the alliance become more and more concerned about Turkish President Recep Tayyip Erdogan’s ties to Russia and growing antidemocratic bent. However, NATO officials speaking at Halifax have tried to keep the focus on Turkey’s value to the alliance, praising the country for its counterterrorism contributions. Throughout her comments, Hutchison defended the rights of Turkey to make its own decision on arming itself and noted that Turkey is not the only NATO ally with which the United States has had issues. NATO Secretary General Jens Stoltenberg stuck the same conciliatory tone earlier on Friday when talking about an incident that had transpired that morning, when Erdogan withdrew about 40 troops from a NATO drill in Norway over a document from the exercise that labeled himself and Mustafa Kemal Ataturk, the country’s founder, as enemies. Turkey's president says he has withdrawn 40 of its soldiers participating in the drills at NATO’s Joint Warfare Centre in Stavanger, Norway, in protest of the incident and criticized the alliance. He also publicly apologized to Turkey and met privately with Hulusi Akar, the commander of the Turkish Armed Forces. “The event in Norway will not create any lasting problems, and I think it’s already, in a way, behind us,” he said at the forum. Stoltenberg called Turkey a “key ally” for NATO because of its “its strategic geographic location” that borders Iraq and Syria as well as Russia. Turkey’s location benefits NATO in the fight against the Islamic State group, and the alliance has relied on Turkey to help stem the flow of supplies to ISIS, Stoltenberg said. The country’s Incirlik Air Base also serves as a key site from which to fly combat aircraft and drones into Syria. However, Turkey continues to face major challenges because of its proximity to ISIS, and needs support from the rest of NATO, he added.